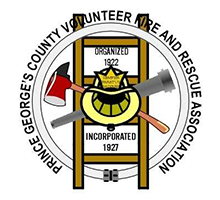 The Ritchie Volunteer fire department is actively recruiting both experienced and inexperienced individuals who wish to serve as a volunteer Firefighter/EMT in the Prince George’s County, Maryland fire system. The RVFD offers its members with many attractive benefits. Fire service experience that can’t be duplicated in any other area of the Country is one of the biggest attractions to our department. We are also close to many colleges and universities from University of Maryland to Georgetown. We also offer members with the ability to become a Live-In member, establishing residency at the fire house rent free (great opportunity for college students).